By Melissa Lennig on March 14, 2018 1 Comment. This content contains affiliate links. As an Amazon Associate I earn from qualifying purchases. 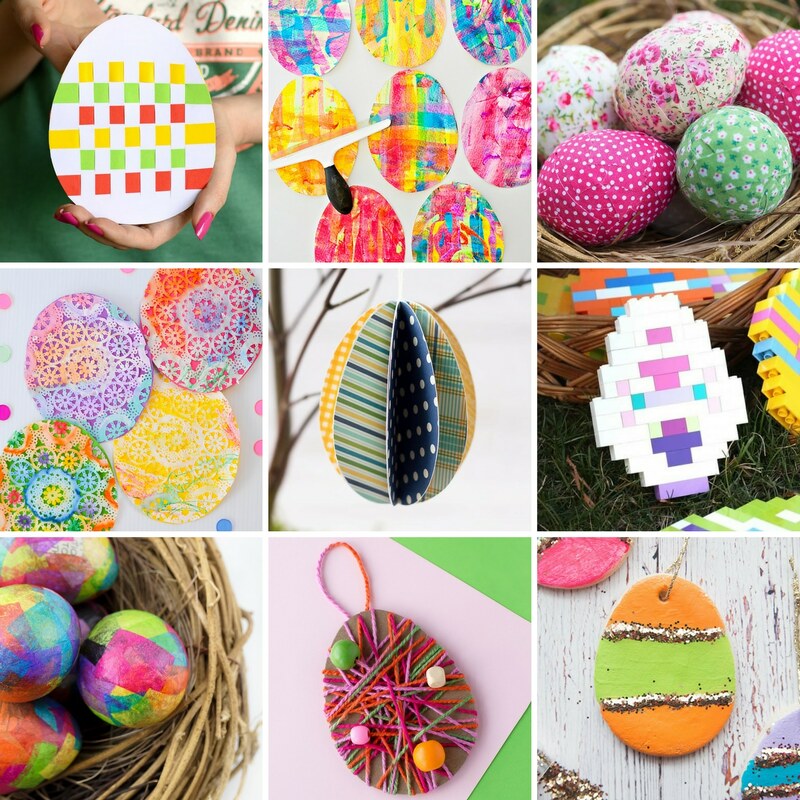 This collection of Easter egg crafts is perfect for a spring afternoon, a classroom activity, or a fun Easter party activity! 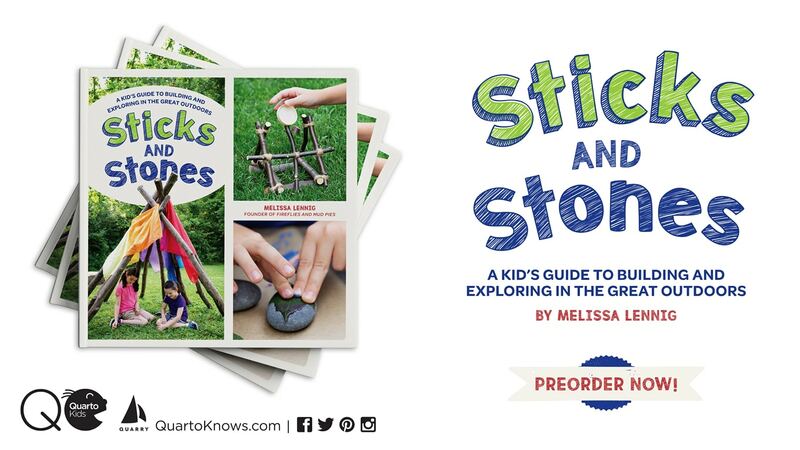 They are perfect for kids of all ages! Easter is quickly approaching! With it will come the beautiful spring crafts and activities that we are all eagerly awaiting. I love to create fun Easter crafts with my kids. This collection of 20+ easy and entertaining Easter egg crafts for kids is perfect for springtime crafting! Easy for kids to make at school or home. Perfect for your Easter egg tree! This beautiful button craft is extra colorful and loads of fun! The shimmer of this art project is what gives it a special twist. Your kids will love letting their creativity shine! Create eggs that will last with these salt dough ornaments. Perfect for hanging on an Easter tree! With simple supplies and some colorful yarn, you have a fun and quick Easter craft. A beautiful, vibrant Easter craft for kids! A beautiful and colorful egg craft for kids! This textured yarn suncatcher will brighten any window in the house! These bunny plastic eggs are a fun way to hide a sucker in an egg! This colorful Easter wreath is a fun decoration you can make with your kids. A simple craft for home or school! Create extra fancy Easter eggs with this fun and simple kids craft. Create a bouquet of lovely plastic egg flowers! This cute craft is perfect for preschoolers! This amazing process art project will create beautiful and unique eggs every time! Use painted fabric to create beautiful suncatchers. With only a few supplies, you can create these beautiful beaded Easter eggs! These simple and adorable egg-shaped treat bags are perfect for Easter. If your kids love Lego, they will love this Easter egg project. Teach your kiddo about creating shades of color, while creating a beautiful Easter egg. This simple activity combines bits of nature and egg decorating for a fun twist! These chicks are adorable in their woven Easter eggs. This process art project creates beautiful and one of a kind eggs! Thanks for including us! I think that those 3-D paper ones are some of my favourites!